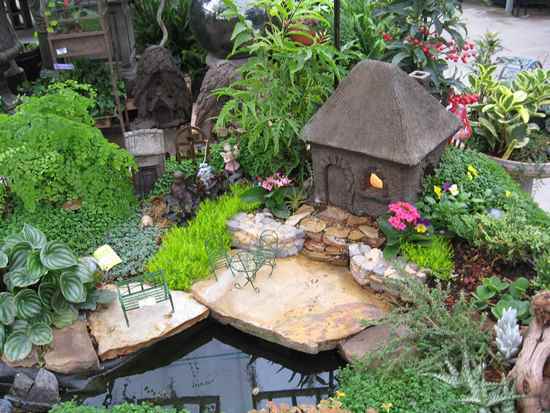 Gardens are those outdoor spaces in our homes that we decorate just as much carefully as we do our interiors. 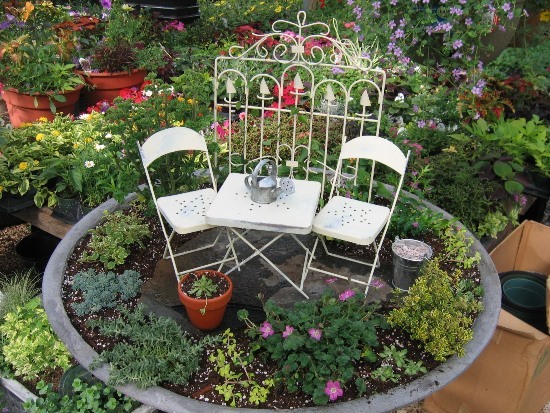 If you have a garden and are fond of it to the extent that you would go ahead and decorate this solitaire space of your home then you have come to the right place. 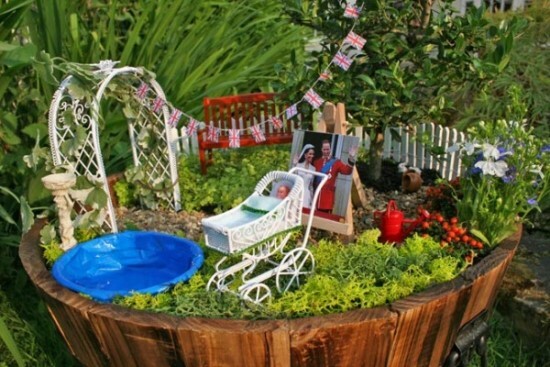 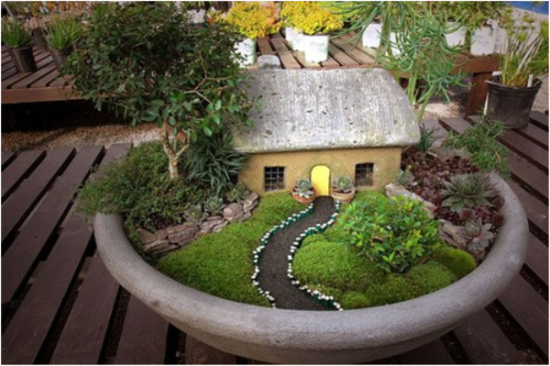 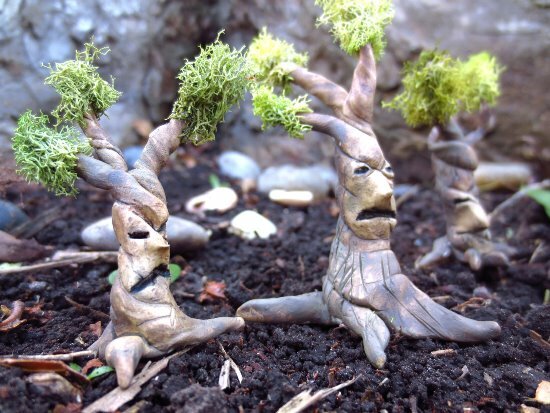 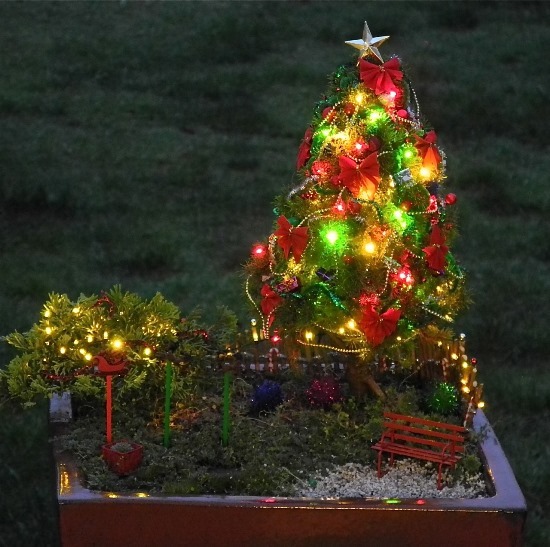 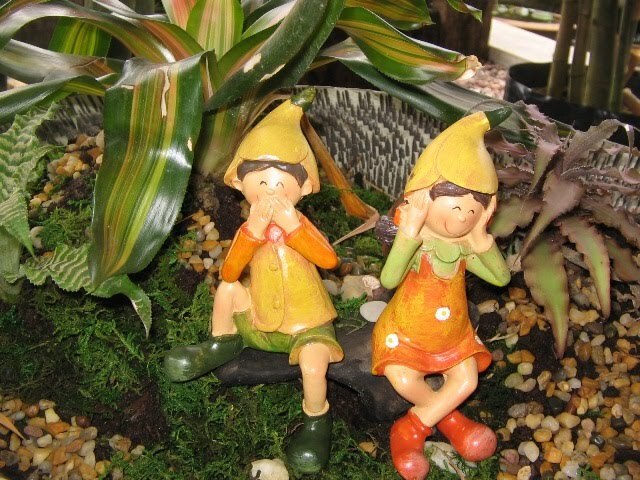 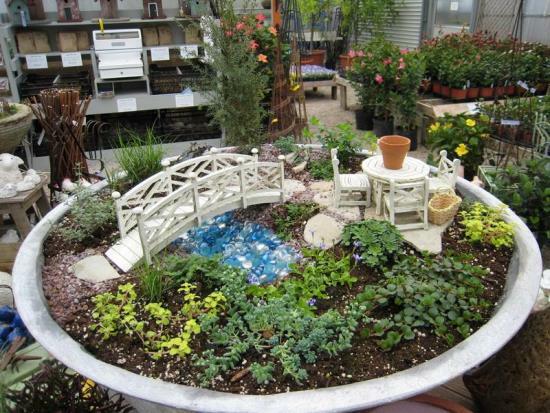 We have some of the most amazing miniature garden decoration ideas that you can adapt for your own garden. 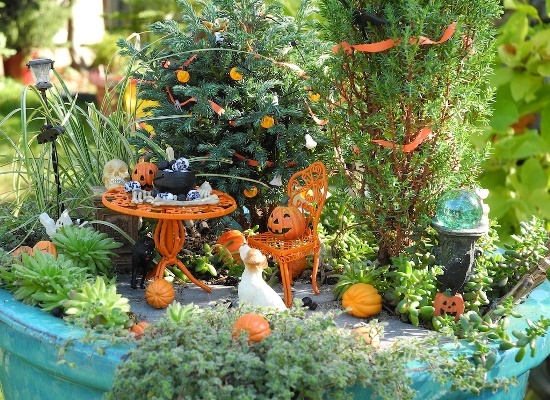 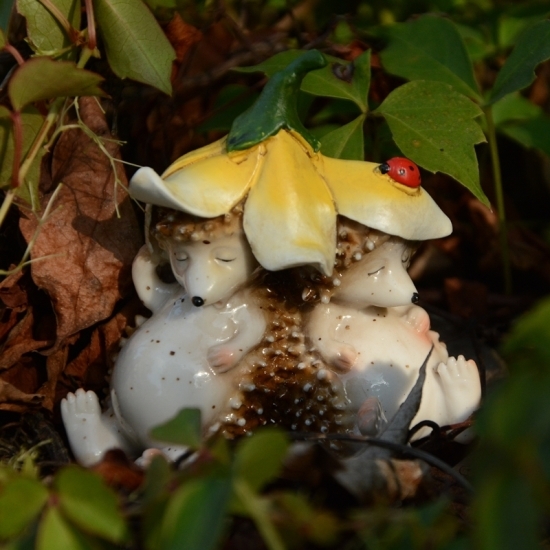 Garden decorations are quite the cute ones since they are miniature versions of things we use in a garden. 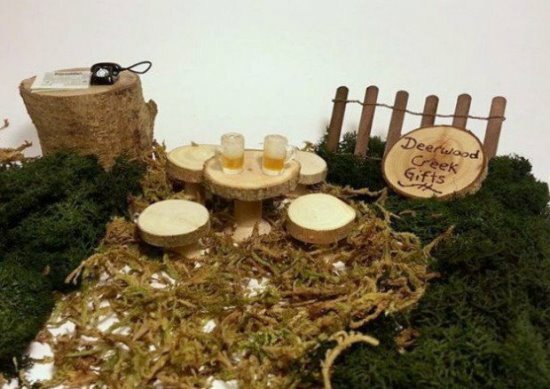 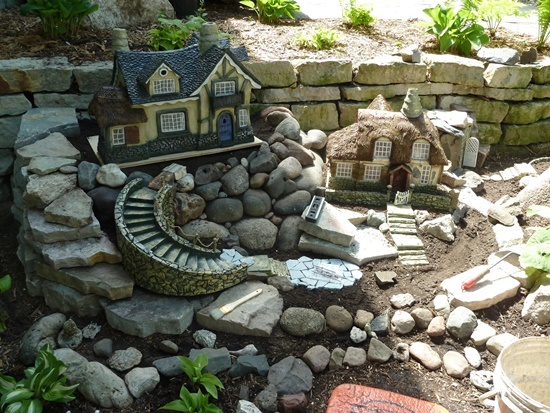 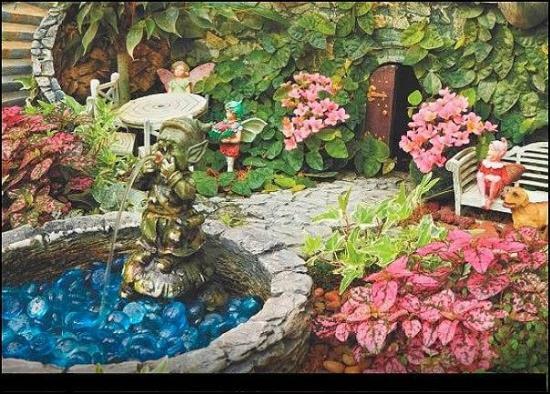 Most of the miniature decorations available are ones that you can use to have a fairy tale version garden in your own backyard. 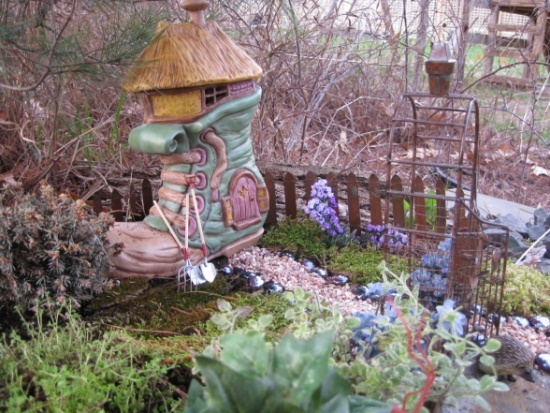 What’s more, the upcoming spring season will make garden decoration just that much more interesting and fun. 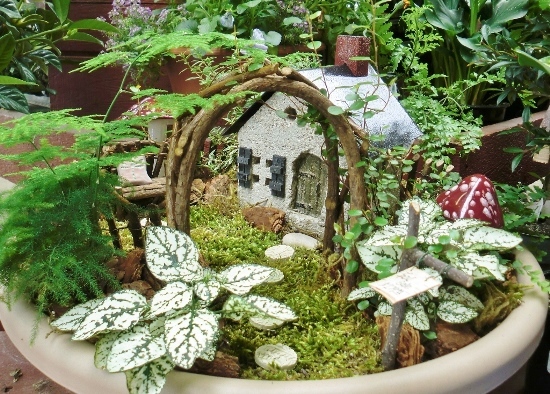 Nature’s turning green and turning your garden into a mini fairy tale village or a fairy tale garden only adds to the appeal of your outdoor space. 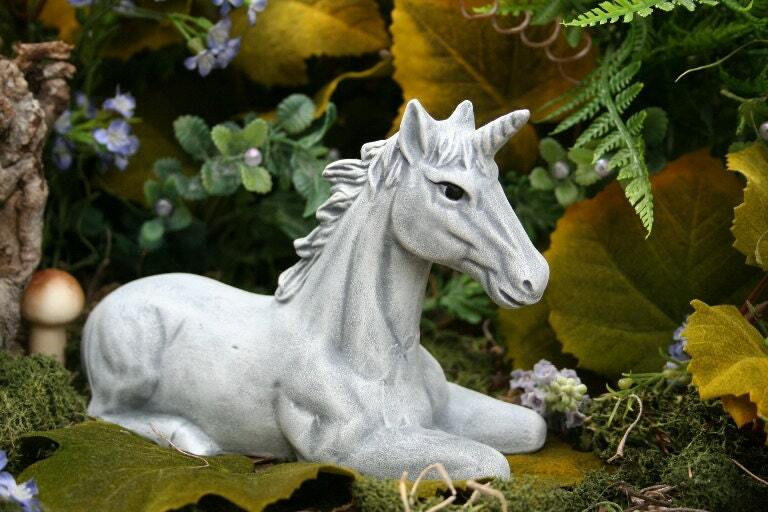 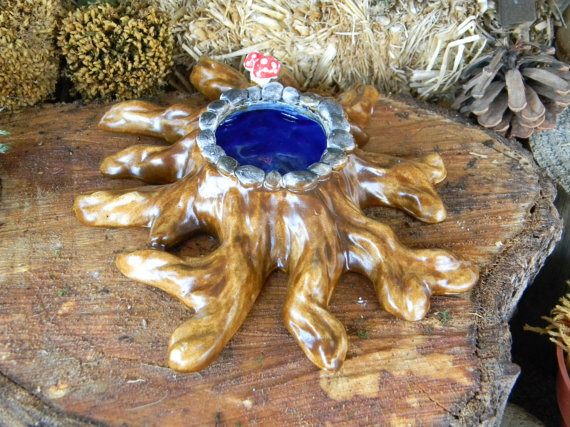 There are numerous garden décor items available that will look quite fascinating in your garden. 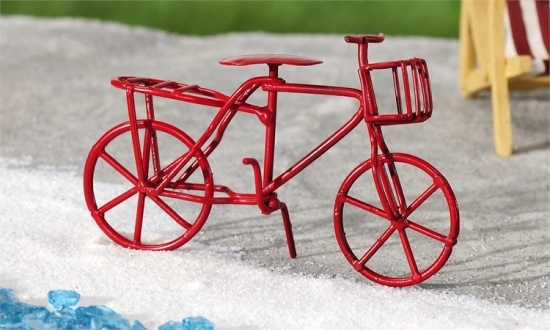 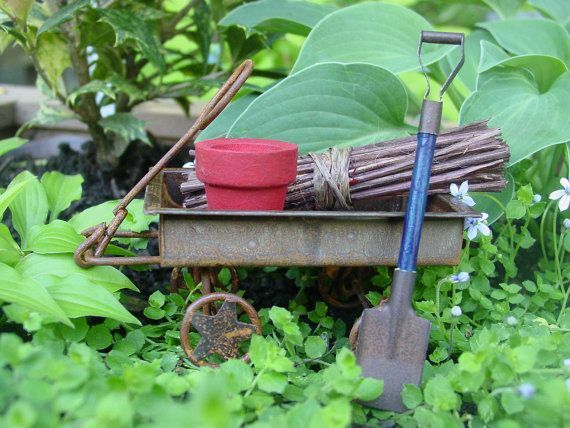 Miniature versions of garden tools you use are a great start to decorating your garden. 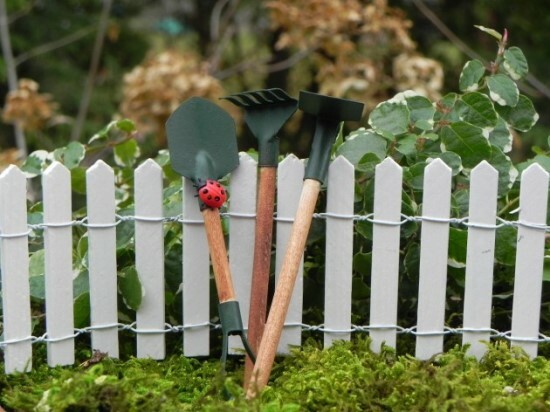 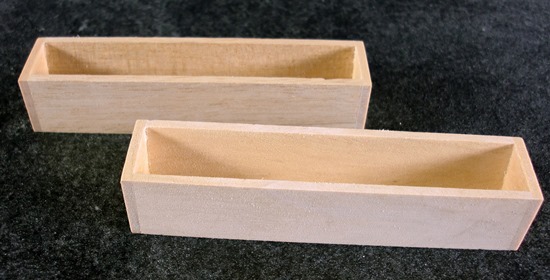 You can have a small separate space where you place a small fence and place these mini tools. Mini versions of spade, trough, rake, pitchfork, etc. 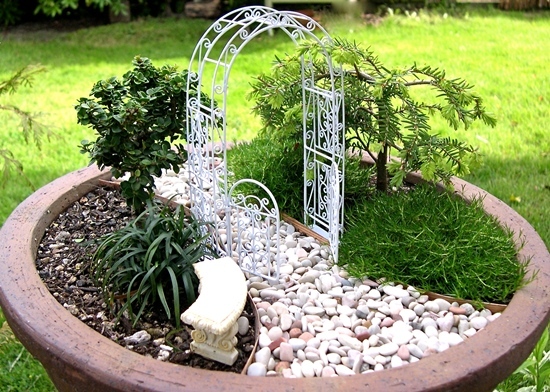 can be placed inside your mini garden in different positions, making it look like there’s work going on in the garden. 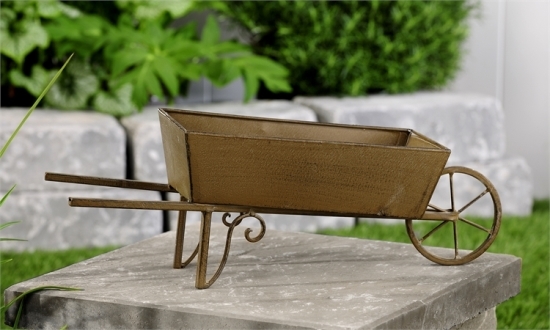 A small wheelbarrow is also a great décor item for your garden. 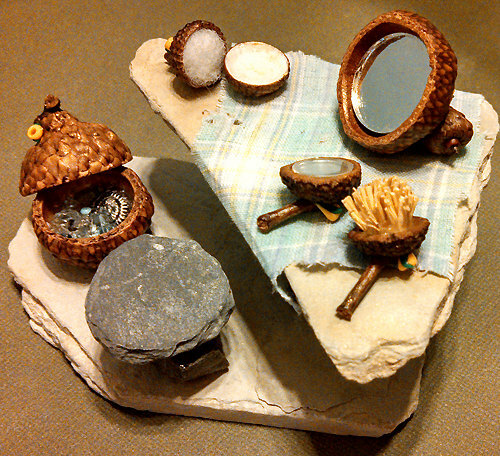 Placing it along with miniature tools gives it a further appealing edge. 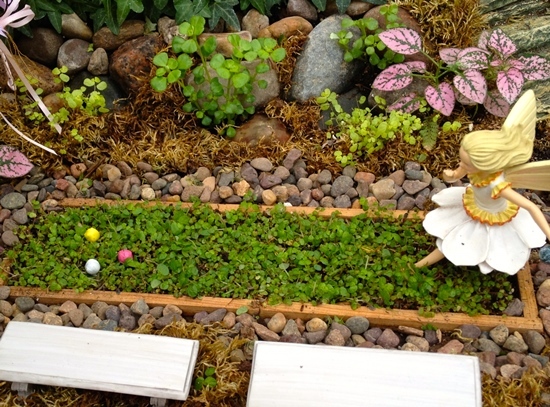 If you have a lettuce plant in your garden, you can place a mini lettuce plant décor item next to it, or can place it in your miniature garden too. 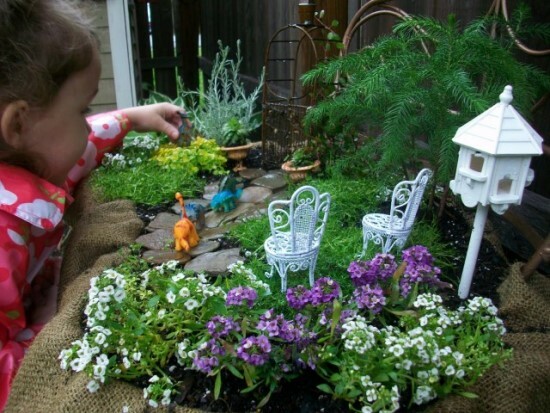 Many are fond of fairy tale gardens, and if you are one of them then you can definitely make use of fairy tale garden decorations. 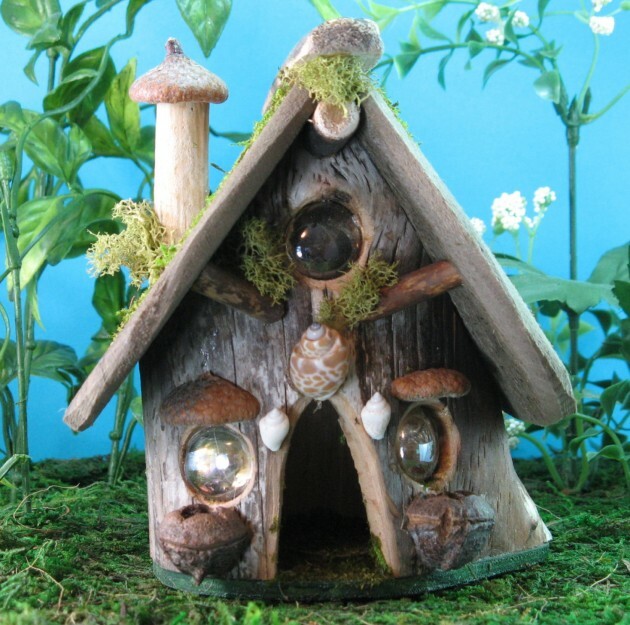 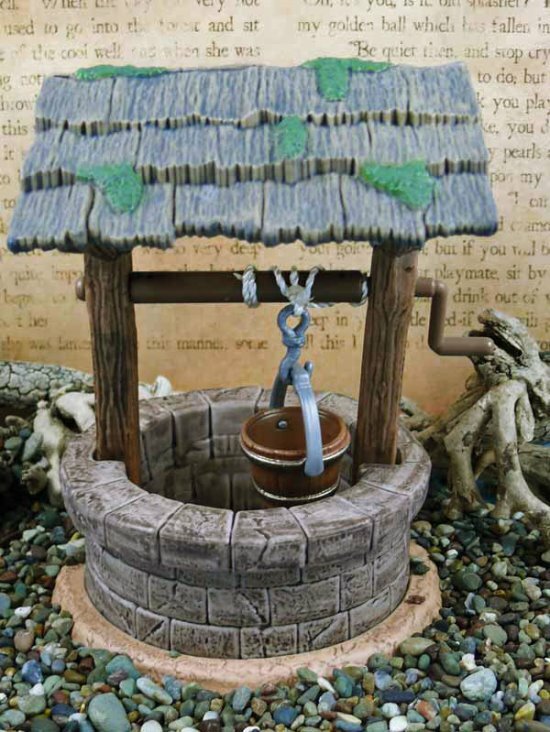 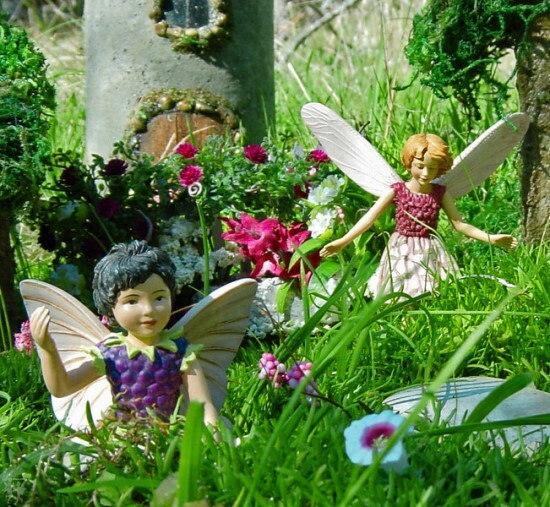 You can place a mini fairy castle in your garden and go on to have a complete fairy village. 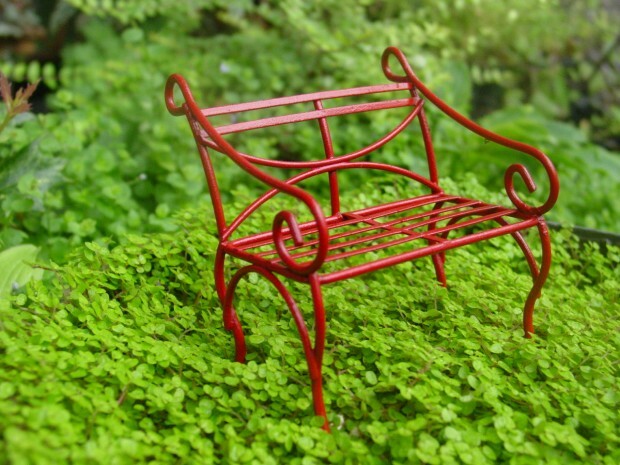 There are miniature garden furniture items available that you can place in your garden. 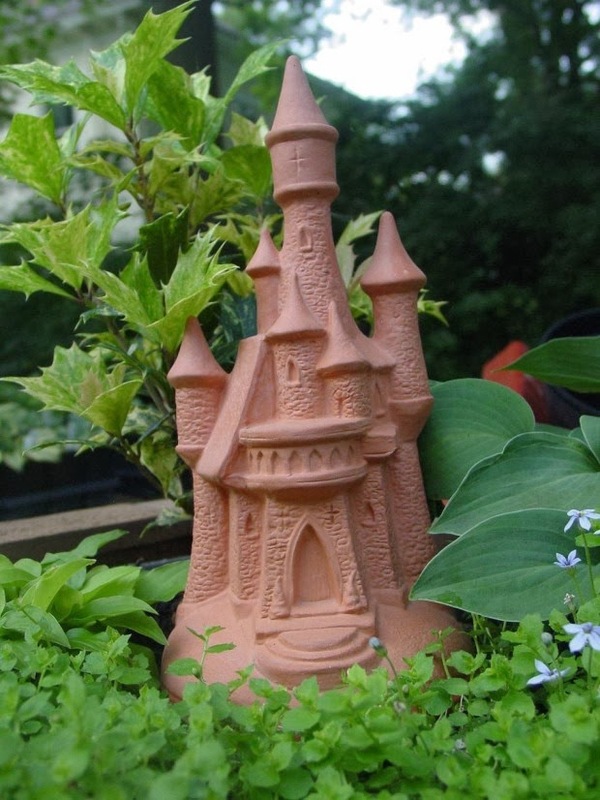 You can have a miniature garden fairy statue next to the castle to give it an actual fairy tale effect. 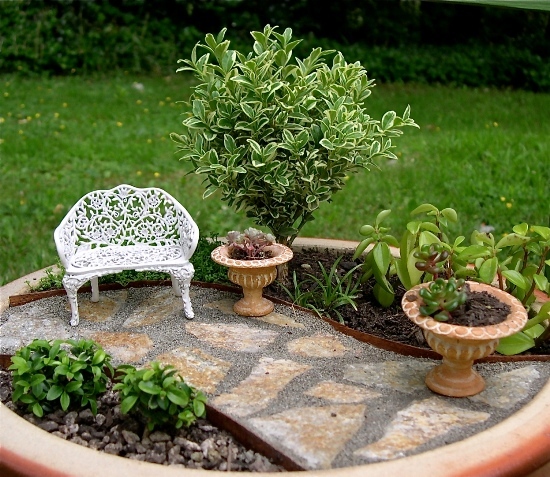 Other garden decoration ideas that you can use in your outdoor space are having miniature tea table and chairs. 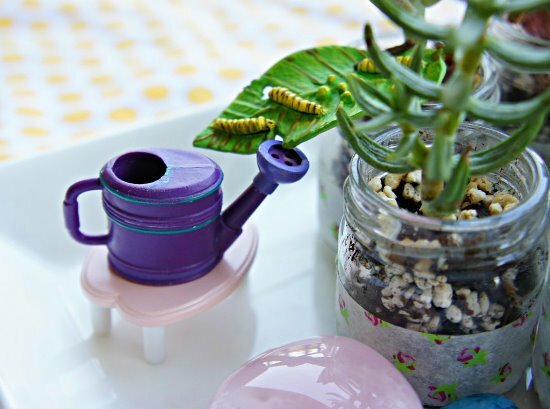 You can create a complete room with several items such as mini stools, water jug, etc. You can also place miniature lamp posts in your garden. 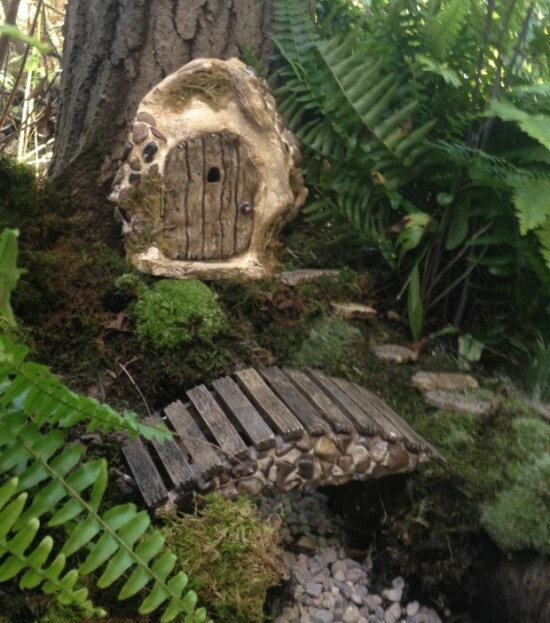 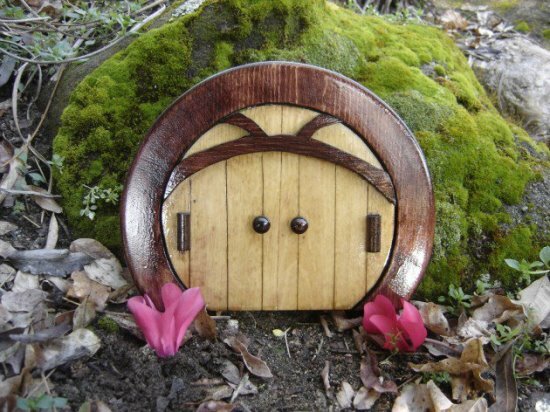 Hobbit doors are also a great garden décor item that you can have in your garden. 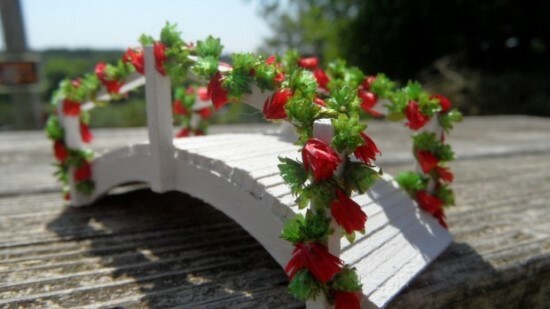 If you are creating a small fairy village or a simple miniature garden, you can also place miniature footbridge or small wooden chips as footsteps. 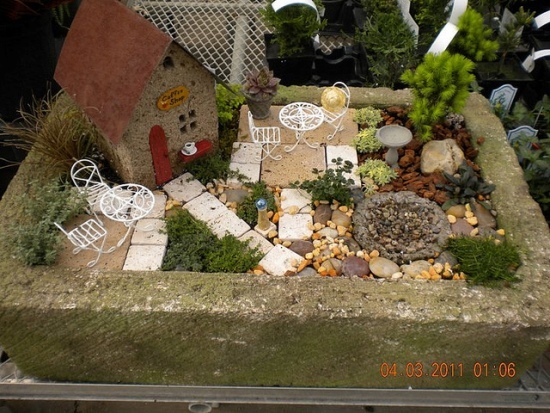 You have various other options when it comes to decorating your garden. 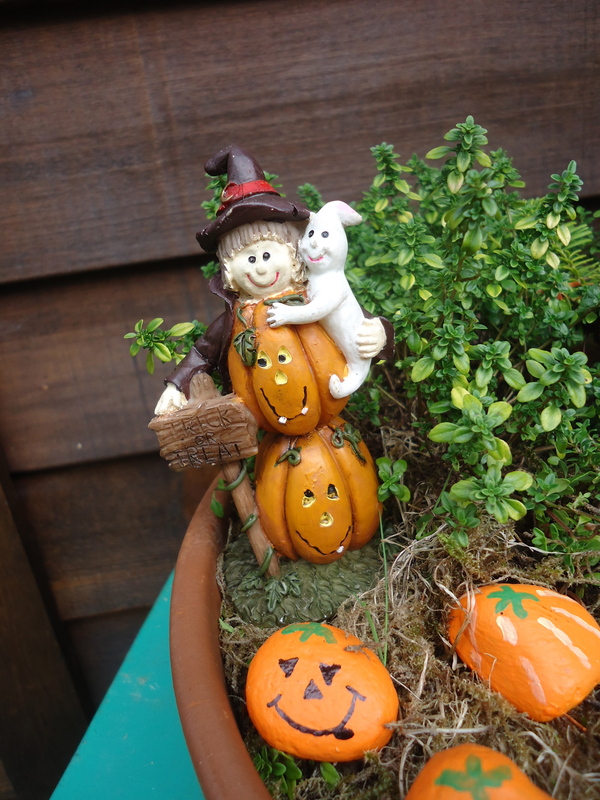 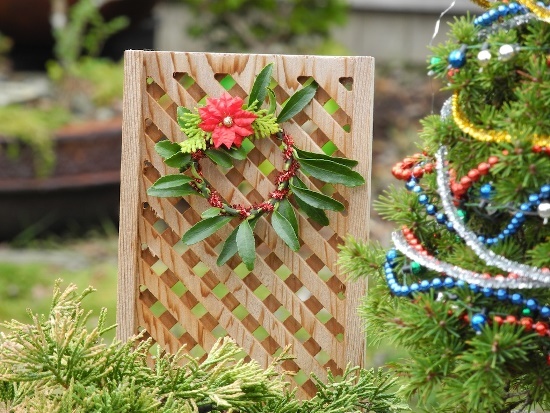 Go through the garden decorations we have collected for you. 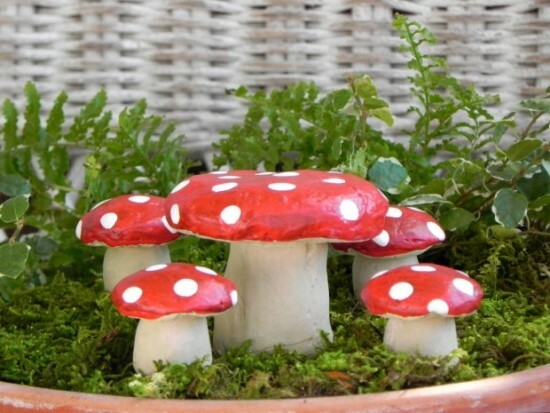 It is guaranteed you will find something or the other that will work as a great decorative idea for your own garden. 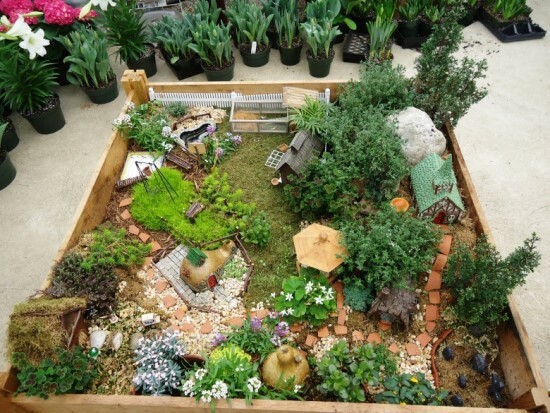 I love all things miniature. 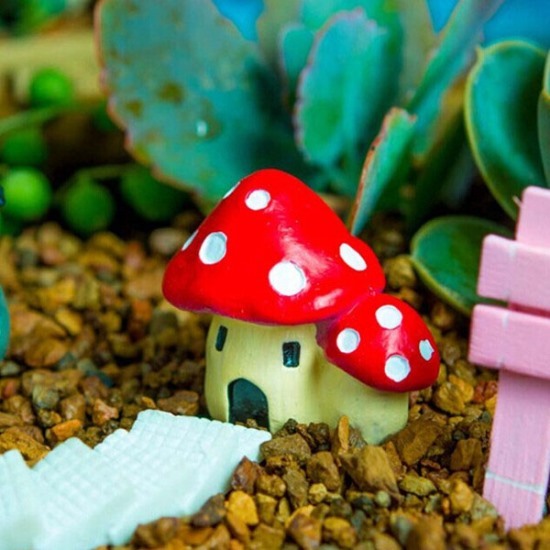 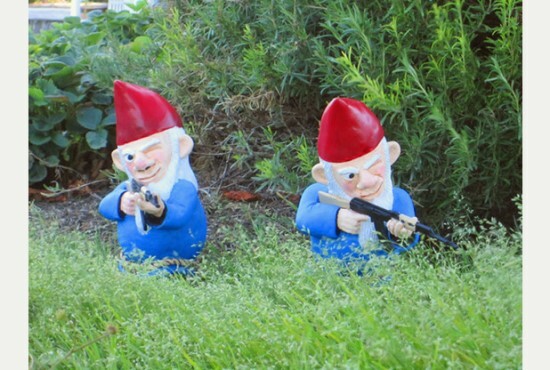 These garden decorations are the cutest things I’ve ever seen. 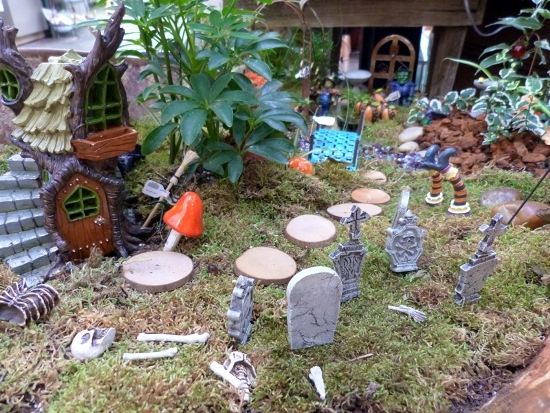 I would love to make a whole little gnome/fairy village filled with miniature houses and furniture. 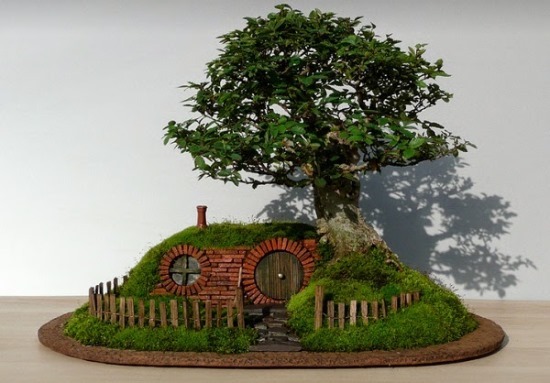 Thanks for sharing these inspirations! It’s amazing just how much is available as far as garden decor goes, like you mentioned.